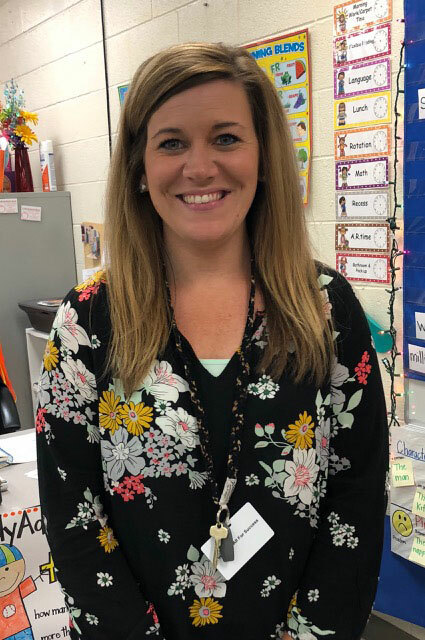 New Albany, MS- The New Albany Elementary School Employee of the Month for August is first grade teacher, Tiffany Thrasher. Ms. Thrasher goes above and beyond for her students; goes out of her way to help others; truly cares about the whole child; and is always encouraging and there to lend a helping hand. Congrats to my little cousin. You are such a special person. Keep doing what you do. You are awesome.